Function: mix | and stir | meat. Speed adjustment gear :3. Capacity :10 litres or less. Rated voltage :220 Product size :23*18*38. After-sales service: national insurance. Applicable number :6 persons and above. Stirring blades: double mixing blades. Energy efficiency level: level 2. Our company is located in the world famous \"hardware capital of China\" yongkang city. It is a collection of work, science and trade. 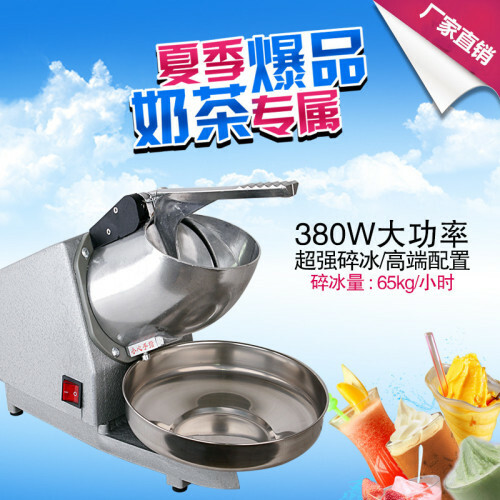 Professional production and sales of juice, juice machine, coffee grinder, coffee pot, mug, noodle press, meat grinder, ice crusher, mixer and other household electrical appliances, hardware products and various accessories. Since the establishment of our company, adhering to the business philosophy of \"honesty is the first\", adhering to quality first, constantly innovating and making progress. With its beautiful appearance design, excellent function and excellent quality, yongkang chinachem industry and trade co., LTD. Is well received by consumers everywhere, and the products are sold all over the country and sold to the world. Our company always strives to improve quality, develop new products, perfect service, and meet the needs of domestic and foreign customers with high quality products. Welcome customers to come to negotiate, we will as always, forge ahead, to the collectivization, scale, science and technology of the road to advance!